Vlad II Dracul was the father of Vlad Tepes III (roughly translated to Vlad the Impaler-- the person whom Bram Stoker based his well known character Count Dracula on). Tepes II was a prince of Wallachia twice, and of the house of Drăculești, (a part of the larger house of Basarab) and while holding the throne of Wallachia for the second time, he was killed by allies of Johann Hunyadi, a voivode of Transylvania. Hunyadi's son, Matthias Corvinus, would assume the throne of Hungary in 1458. There was a long, and often bitter history between the two and it came to an end with Vlad II's death. After his death, Vladsilav II took the throne. 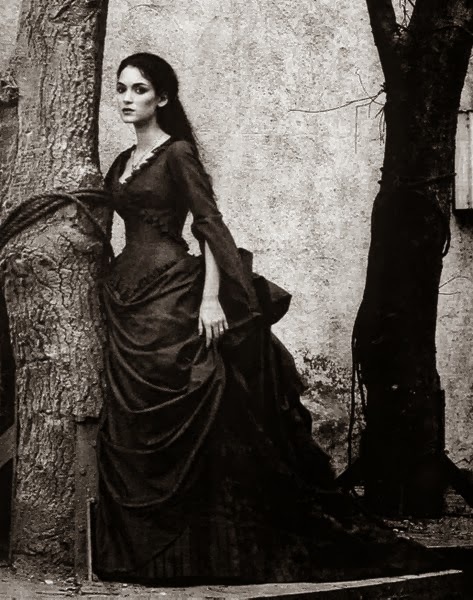 He became the Prince of Wallachia for the next nine years. It was not until 1456 that Vlad III Tepes would avenge his father by killing the man who ruled after him. This bitterness stemmed from the fact that during one of the many wars between the Kingdom of Hungary- which followed the Catholic Church- and the Ottoman Empire- which followed Islam, Vlad II refused to fight for Hungary, and Hunyadi was angered by this. Vlad even sent his sons to the capital of the Ottoman Empire to be trained and educated there. Hunyadi died after a fierce battle in August 1456, after helping to kill Vlad II Tepes, who along with his eldest son Mircea II of Wallachia, was killed in 1447. It was this son, who ruled as Mircea II of Wallachia during his father's absences or exiles, most notably in 1442, but it was his association with his father that was his downfall. 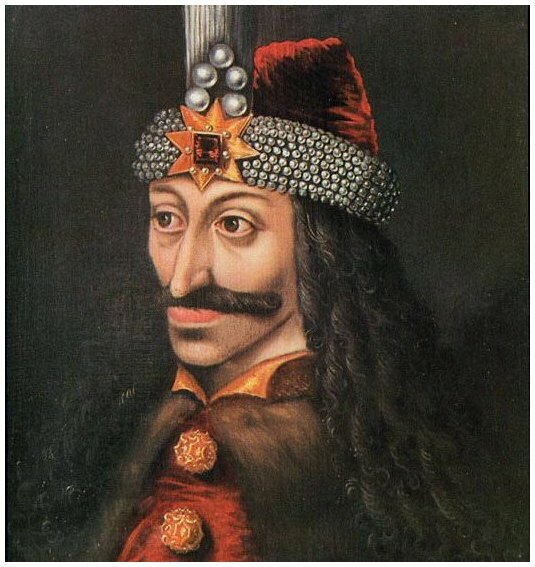 In 1431, Vlad II Tepes was in exile in Transylvania, where his most famous son, Vlad III Tepes was born. Tepes II had other children, but none became as well known as this son. Mircea and Radu are the other sons of Vlad Tepes II. Both Vlad Tepes II and his son Vlad Tepes III were a part of the order of the Dragon which gave them the name Dracul. They were sworn to protect Christianity from the heretics and Islam, but in 1444 Tepes II refused to help the Kingdom of Hungary, as he promised he would do. This led to much bitterness and the loss at the Battle of Varna later on. 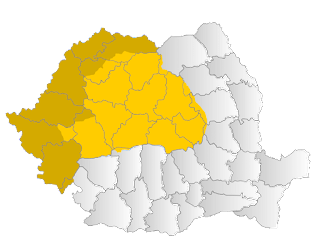 What would become the country of Romania (The Principality of Wallchia is a part of Romania, since its independence) would not gain Independence from the Ottoman Empire until the 1800s. 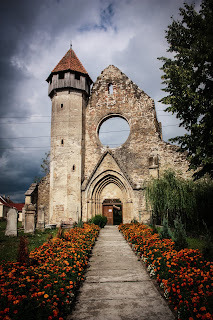 Then it was ruled by several men, and Romania would gain the territory of Transylvania, after the end of World War One, long after the death of Vlad II Tepes.